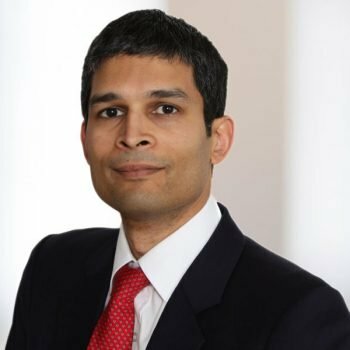 Abdulali Jiwaji, partner at Signature Litigation, will be speaking at CDR Spring Litigation Symposium 2015 on Thursday 28th May. The one-day conference will focus on a number of strategic dispute resolution issues aimed at international commercial litigators, including the impact of Brussels I Regulation, the role of clients in managing multi-jurisdictional litigation budgets, third-party funding, tensions between arbitration and litigation in national courts, determining the seat of litigation and multi-national disputes. Abdul will be chairing the session: ‘Where should I sue? Advising clients on the seat of litigation’. One early decision for litigators is where proceedings should be issued, assuming they have a choice of jurisdiction to do so. This debate will discuss: What are the impacts of dispute resolution clauses, and what trends are influencing parties in their choice of venues for disputes to be heard? What factors influence general counsel in their choice of courts, and does the existence of new venues change their minds at all? What factors matter in deciding where to sue? For further information please see here. The second edition of 'Disclosure of Information: Norwich Pharmacal and Related Principles', co-authored by Partner Simon Bushell has been reviewed by Charles Hollander QC in @lawsocgazette, via bit.ly/2Ub4wwp.